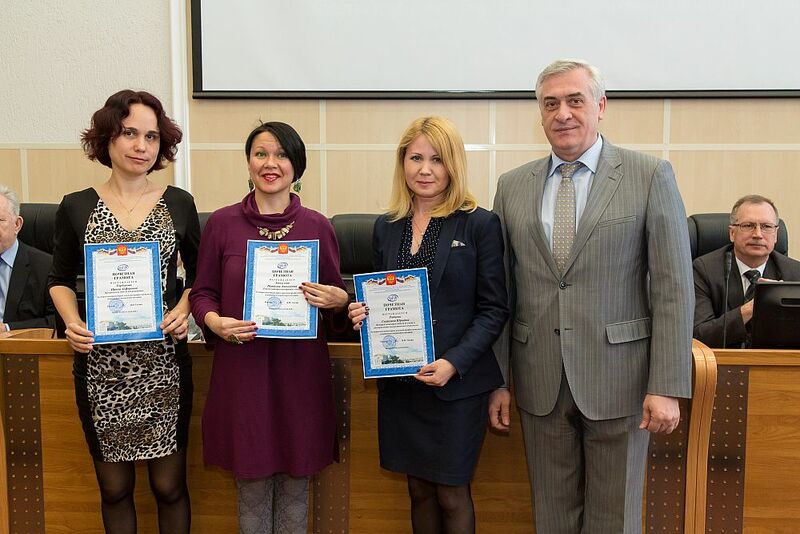 Based on the results of the 3rd All-Russia Olympiad on Glavbukh system, the Ural State Economic University took the second place in the rating of educational institutions for training students in accounting and taxation. 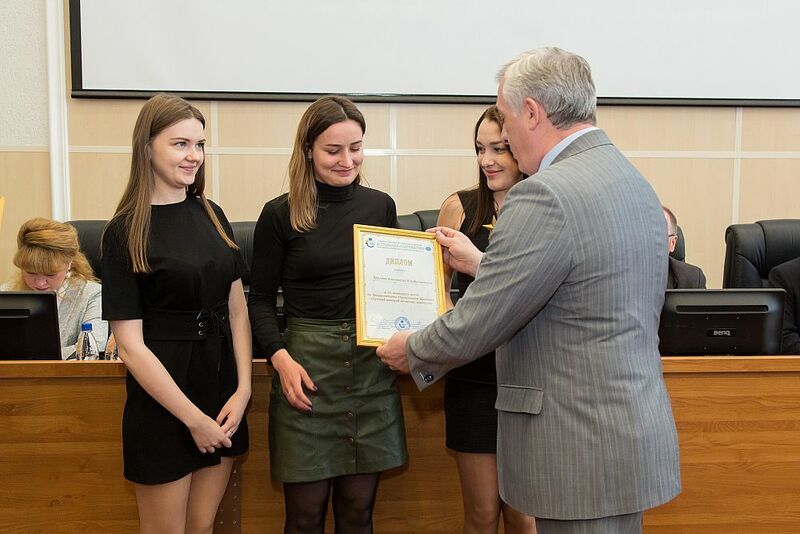 Based on the results of the All-Russia student contest "Best Young Auditor’s Assistant", Anastasia Khruleva (group BUA-15-1), Anastasia Kostromina (group BUA-15-1) Elizaveta Korolyova (group BUA-15-1) were awarded certificates and badges for third team placing. 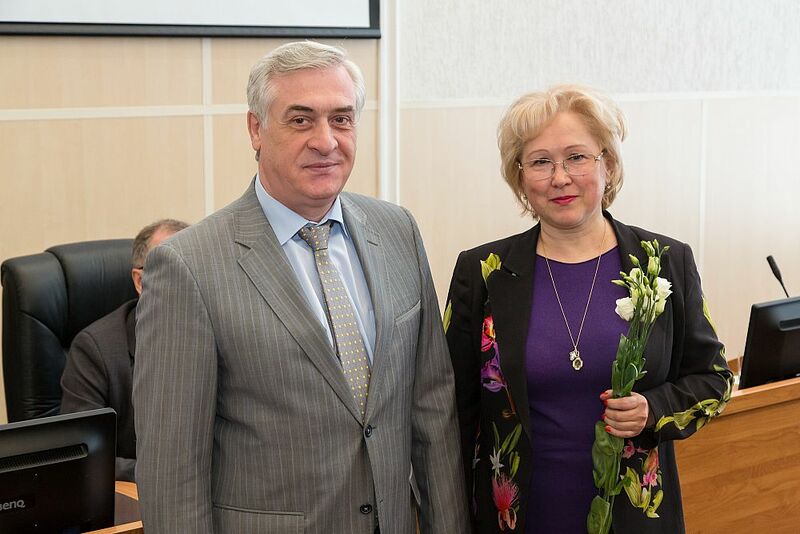 Nadezhda Necheukhina, the chair of the Department of Accounting and Audit, was awarded a commendation for her solid grounding and excellent knowledge demonstrated in the competition. 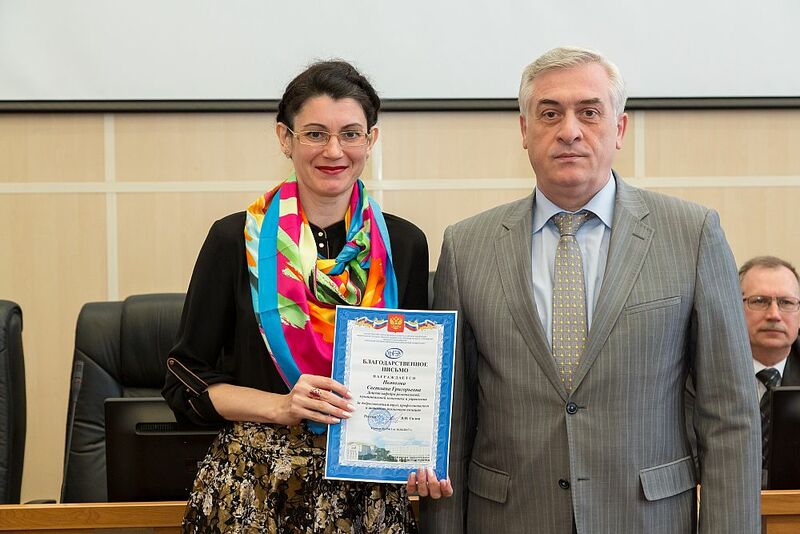 First-place certificates were awarded to the winners of the 1st All-Russia competition of research works on accounting, tax bookkeeping, analysis and audit – Svetlana Nikulenok and Ivan Dvornikov. 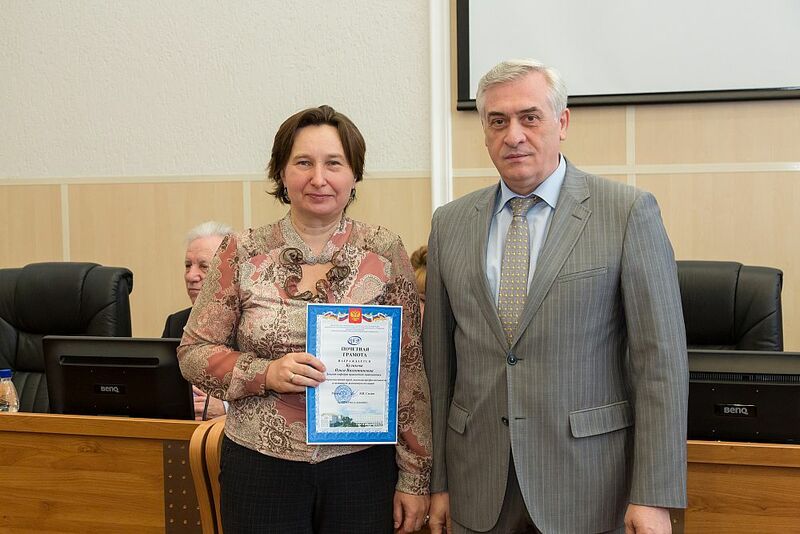 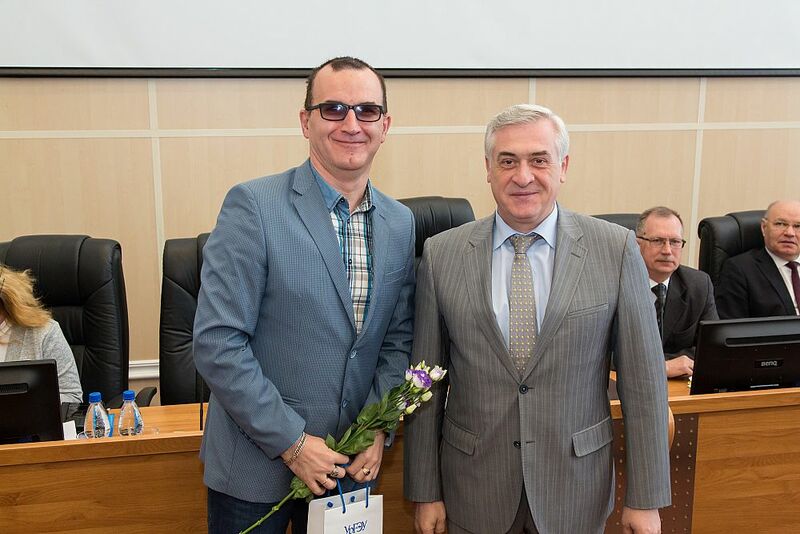 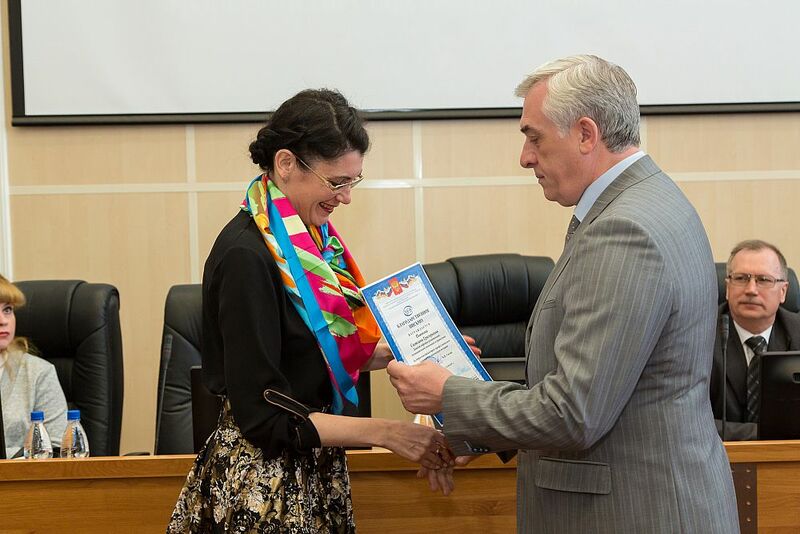 Their scientific supervisor Svetlana Boronenkova, Doctor of Economics, professor of the Department of Accounting and Audit was awarded a commendation for the preparation of students.